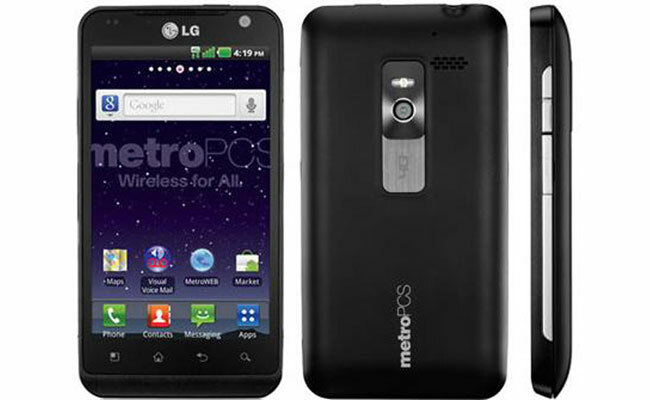 Last week we saw a leaked photo and some specifications on the new LG Esteem, which is headed to MetroPCs, it is now official and it is available now for $250 without a contract from MetroPCs. The LG Esteem features a 4.3 inch WVGA display with a resolution of 800 x 480 pixels, processing is provided by a single core 1GHz processor and it features 512MB of RAM. Other specifications on the LG Esteem include a 5 megapixel camera on the back which can record HD video and a front facing 1.3 megapixel camera for video chat, it also come with 8GB of built in storage and HDMI.